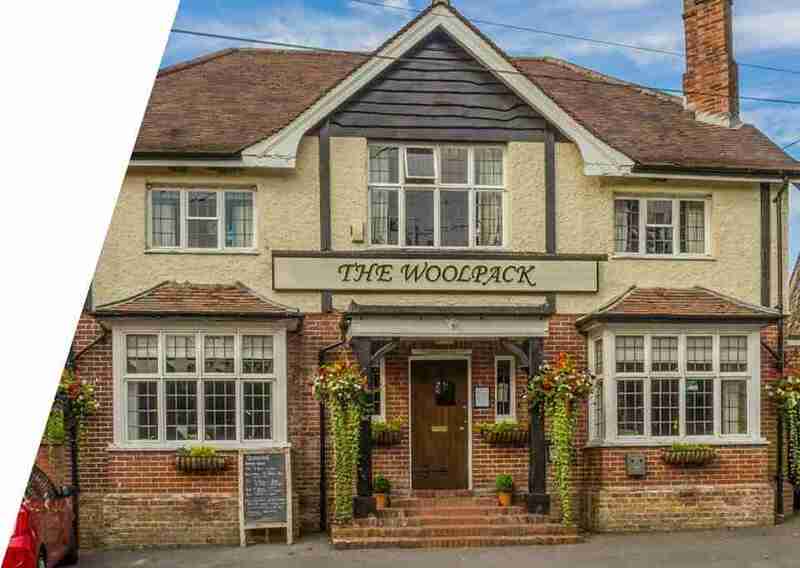 The Woolpack in Sutton Veny is a traditional English village pub set in the heart of Wiltshire. This family run establishment in known for a its warm welcome, locally sourced food and fine wine selection. Owners Tim and Abbie Smith have lived in the area all their lives and have decades of experience running some of the best establishments in the South West. Drop in for a drink and chat to some of the regulars and you will soon realise you have found a very special place indeed. The main menu for both lunch and dinner. 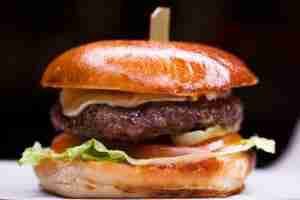 We also have a selection of light lunches as well as classic comfort foods. 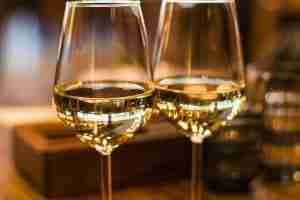 Tim prides himself on selecting a wide range of fantastic wines to suit his menu. The wine list does change depending on availability. 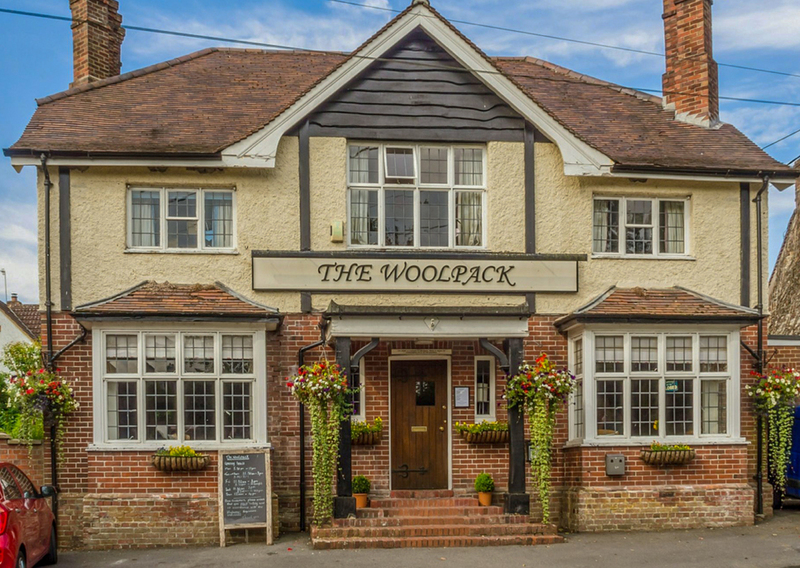 Almost every evening The Woolpack have a variety of special dishes which depend on the seasonal produce available. 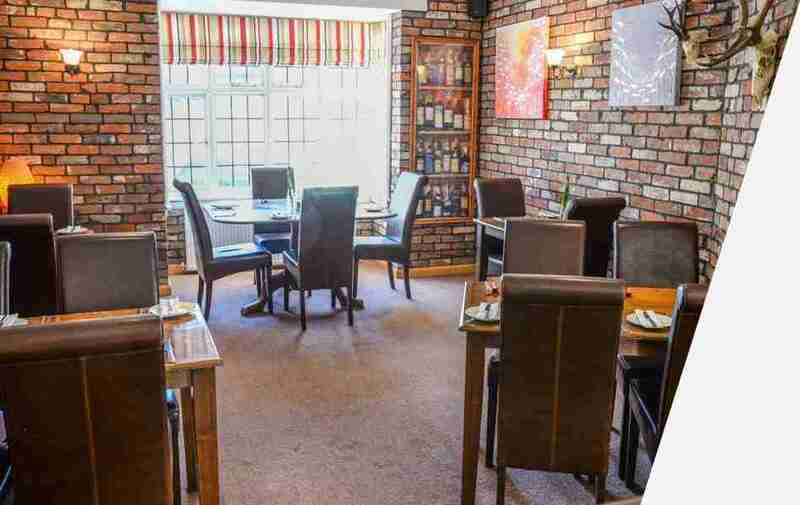 The Woolpack was completely refurbished in 2008 and the layout and decor make it both informal and inviting. As soon as you enter you will be greeted by the friendly bar staff and no doubt a few regulars sharing their days experiences. In the winter the wood burning stove is always lit and often has the odd black Labrador snoozing in front of it. 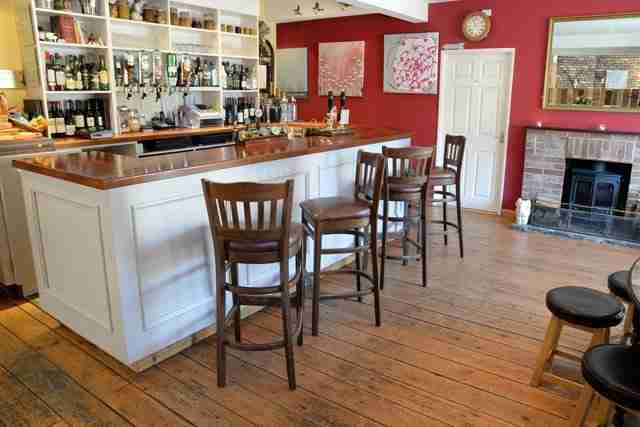 There is table seating in the bar area if you wish to dine in a more informal setting. 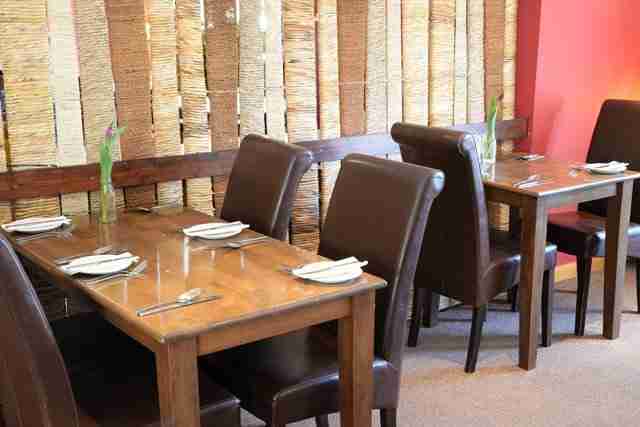 Otherwise you may want to eat in our more formal bar area. On offer are a variety of local beers and fine wines. And not to mention an extensive selection of single malt whiskey. And after dinner the bar staff like nothing more than making you their excellent Irish Coffee! We operate an intimate and fairly informal restaurant area adjacent to the bar with seating for couples up to larger parties of 12 or more. 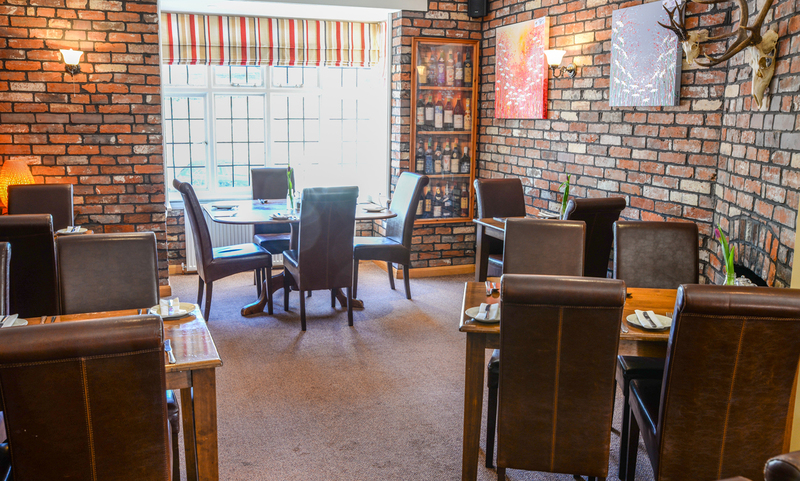 Our most popular place is the circular window table where you can watch village life pass by. Although we recommend you reserve ahead of your arrival. When you arrive feel free to have a pre dinner drink in the bar while you browse the extensive menu on the wall and then order your meal there. Alternatively if you wish to be shown to you table a waitress will be happy to take your order. 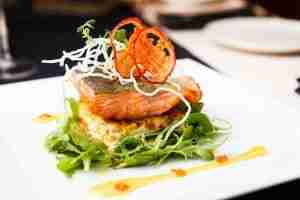 Our restaurant is open for lunch and dinner and we also cater for larger parties by request. By popular demand, we sell a variety of locally made and homemade products. They make ideal gifts or perfect additions to your kitchen. Our own secret recipe salad dressing can be bought at the bar. Buy a full 750ml bottle with swing top seal. And when finished you can come in for a refill. Very popular. 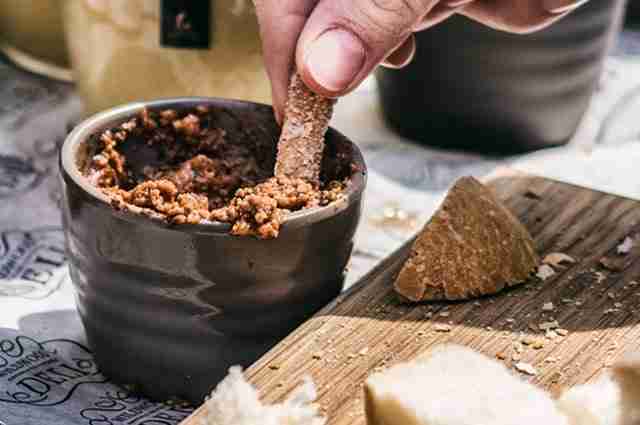 Remember, we don't mind if you claim it's your own recipe if anyone asks! We also have a variety of homemade pickles and chutneys as well as handcrafted kitchen accessories all on display in the bar area. Pop in and ask for details. We are based just south of Warminster in the quiet village of Sutton Veny, just off the A36. If you are visiting any of the fantastic attractions please drop in.